::: Off the Radar :::: Deerhunter Returns! 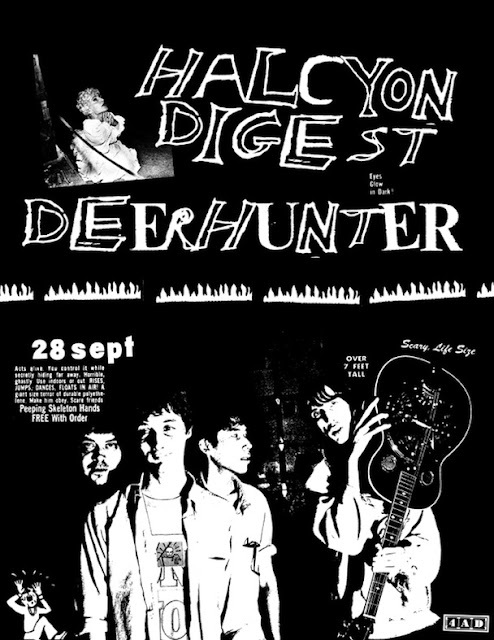 Deerhunter will be releasing their 4th LP Halcyon Digest September 28th. After lovin' on their last LP Microcastle, seeing them at Coachella this year and writing about them here, I am pretty excited to hear the new album! I discovered this song exactly the way you did. This song has made me feel what no other song has made me feel in a long, long time.